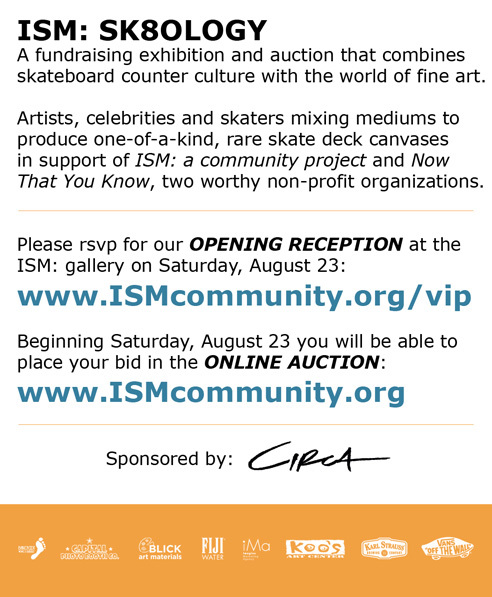 Besides their hip publication, ISM Magazine always coming out with some cool events. Check out this exhibit coming up Saturday, August 23in Long Beach, Cali. 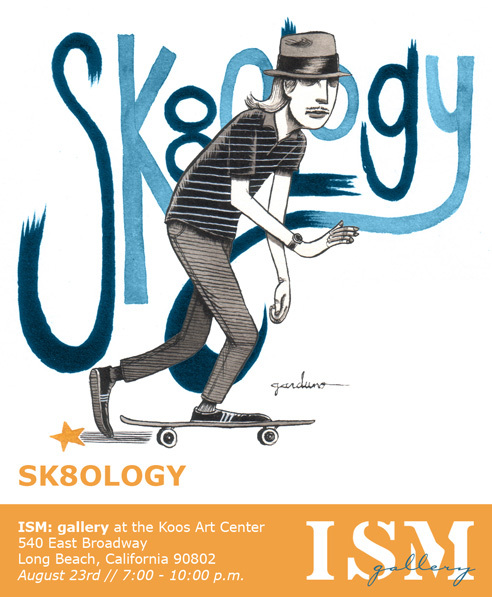 For their next community project ISM presents “SK8OLOGY,” an exhibition that combines skateboard counter culture with the world of fine art. Showcasing over 150 creative deck canvases from some of the most poignant and significant active artists and professional skaters, bring your wallet and make a purchase! Art is always nice to look at, but it’s even more eye friendly in your own home. The show will then travel to San Diego September 4-6 for the Action Sports Retailer (ASR) Trade Show and off to Florida September 12-14 for the Surf Expo. Are those two even tradeshows anymore, or just industry gatherings where we consume copious amounts of alcoholic beverages? 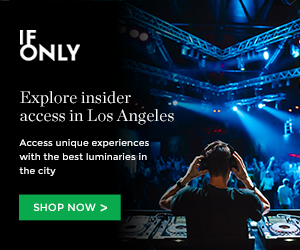 Regardless, make sure you check it out. This entry was posted in Skateboarding and tagged art shows, asr tradeshow, ism magazine, SK8OLOGY, skateboard art, Skateboarding, surf expo on August 19, 2008 by Sandra Burciaga Olinger.